A very happy Monday to each and every one of you. Apparently it was another glorious fall like weekend in the neighborhood! 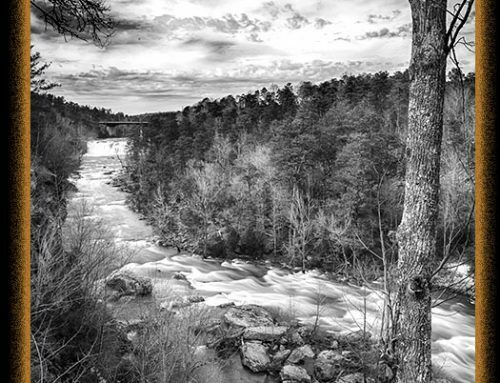 I had to travel to Florida to visit with a dear friend who is dealing with some life medical issues but arrived back early Sunday to get out and catch some fresh air. 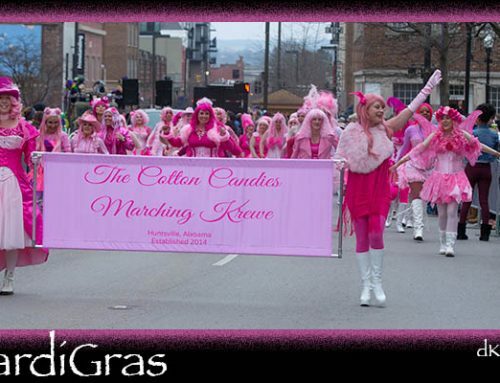 Huntsville was a buzz with all types of activities over the weekend especially as it was the weekend prior to Halloween. Two events that I was looking forward to seeing took place on Sunday afternoon. 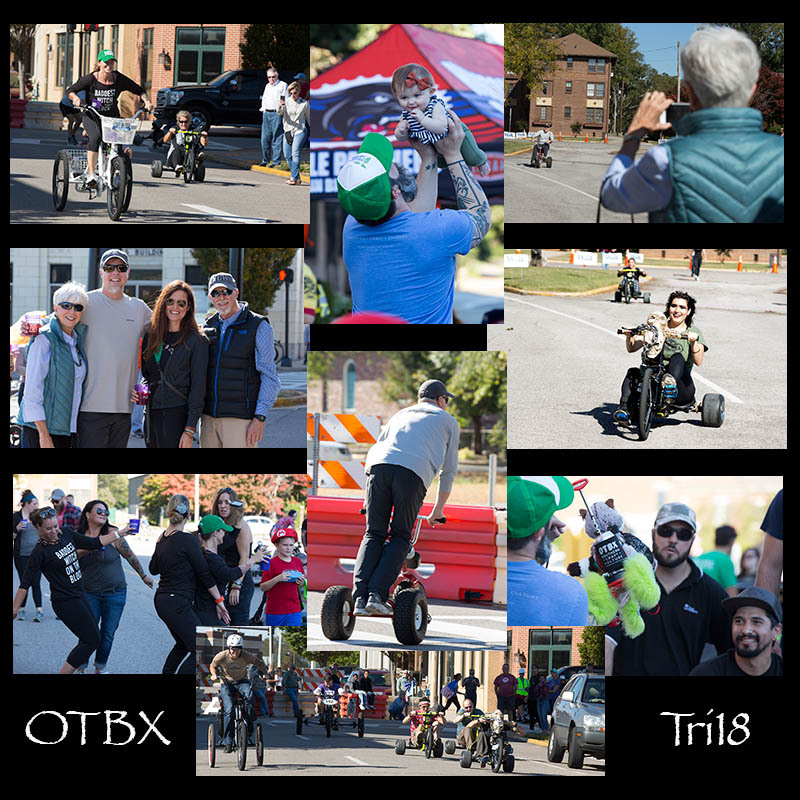 The OTBX Downtown Tri18 and the Blossomwood Witches Ride were both very spectacular events and held to raise awareness and money for two worthy causes. 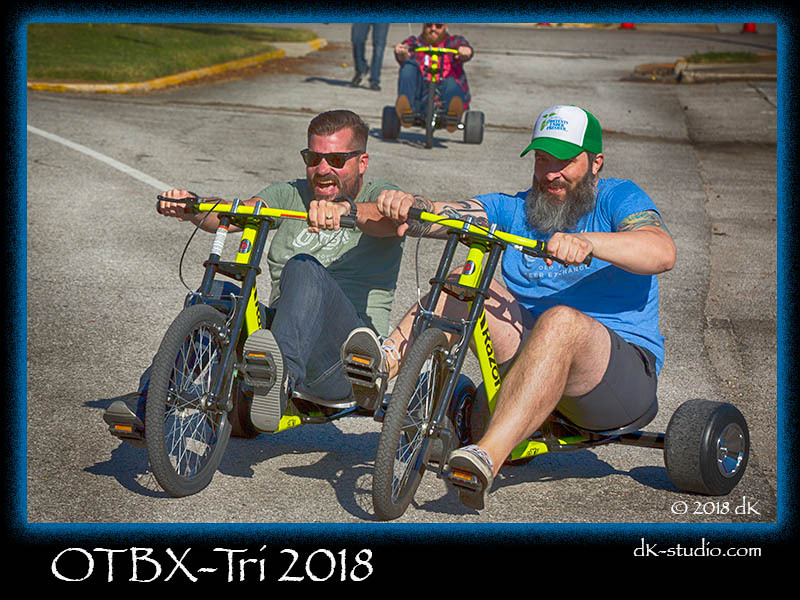 I made it downtown just it time to see the start of the second annual Downtown Tri18 which is an event that has teams of 4 adults racing 3 wheel trikes around a street course downtown. 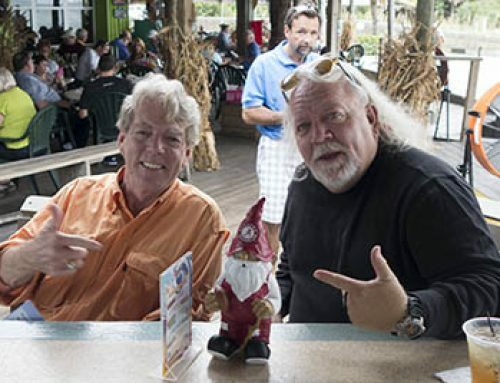 The good news is, it involves libations, is very spirited and raises money for Huntsville Hospitals “SPEAK” program. It was the perfect fall day for the races and there was a huge crowd out to cheer the participants on to victory. 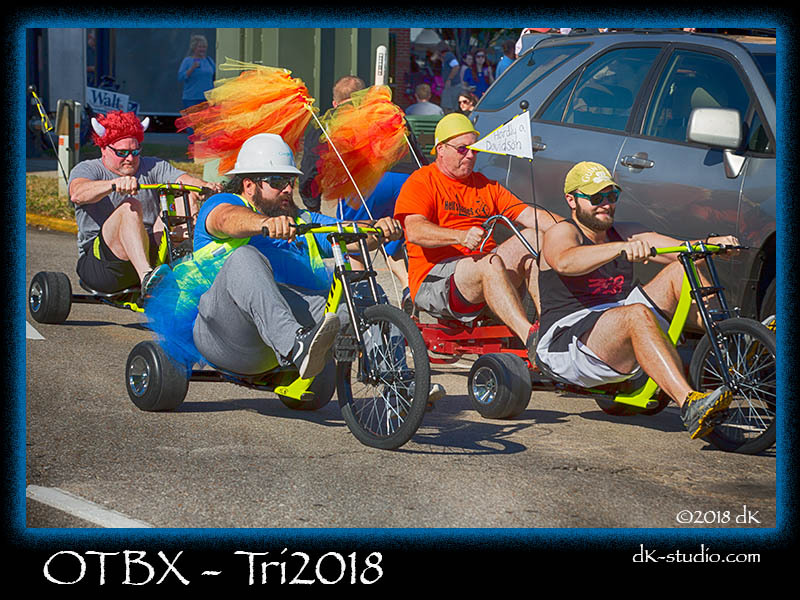 Teams from Straight to Ale, Goggle Fiber, Know Huntsville and others did their best to peddle to victory with the winners getting to host the very coveted OTBX Tri18 trophy. The second event of the day that ironically also involved bikes was the annual Blossomwood Witches Ride. 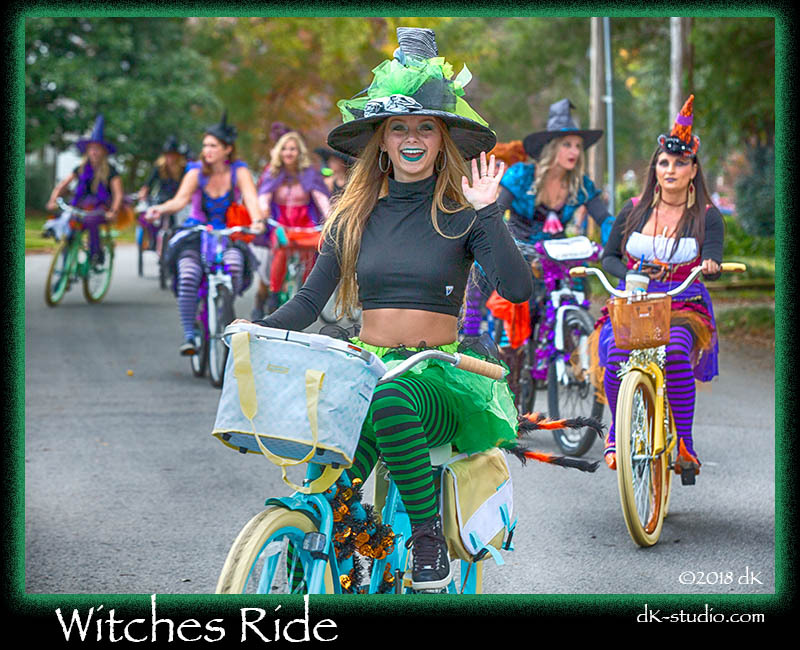 The parade of colorfully decorated Witches rode bicycles down a select group of streets in the Blosssomwood neighborhood and threw candy to the delight of hundreds of children that lined the parade route. Proceeds from the event benefit the Blunt Hospitality House. 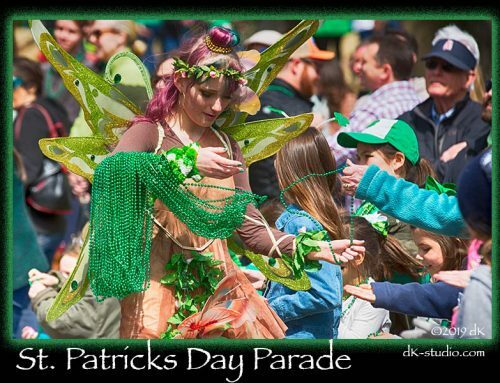 It was an extremely magical and colorful day as the Witches maneuvered their bikes through the neighborhood attempting to throw candy without running over any of the spectators. 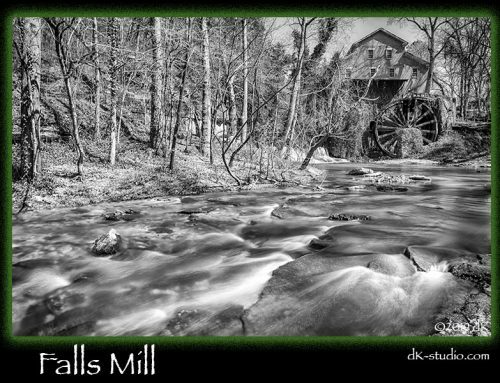 It was a beautiful fall day that allowed for two great events to take place in Huntsville with community ties and huge benefits. ENJOY!!! 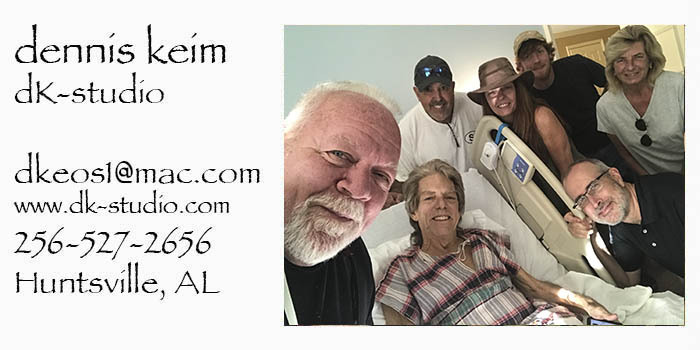 And to my dear friend James, we are counting on you to “HAG up”, rally and get well soon!!! !